A jury returned a mixed verdict on Friday, June 15 in the trial of a man charged with assaulting a Marion County Sheriff's officer during a traffic stop near Gervais in 2017. 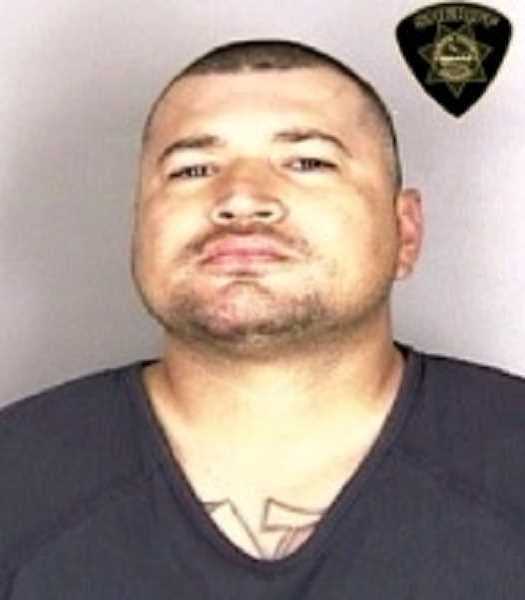 After a three-day trial, Juan Francisco Martinez, 36, was found guilty of fourth-degree assault, recklessly endangering another person (both misdemeanors), delivery of heroin, and fleeing or attempting to elude a police officer (both felonies). Martinez was found not guilty of assaulting a public safety officer and possession of a firearm. A sentencing has been scheduled for June 26 with presiding Judge Lindsay R. Partridge. In April 2017, Martinez was detained by Marion County Sheriff's Sgt. Jason Hickam during a traffic stop at Boones Ferry Road and Highway 99E, between Gervais and Woodburn. Martinez fled the scene, allegedly striking Hickam with his vehicle as he pulled away. Hickam fired one shot at the vehicle as Martinez drove away, but no one was hit. Hickam was treated for his injuries at a local hospital and released shortly after. Martinez was arrested four hours later in Salem by Salem police officers. At the time, he was charged with second-degree assault, assaulting a public safety officer, second-degree attempted assault, attempted assaulting a public safety officer, felon in possession of a firearm, and fleeing or attempting to elude a police officer. The charge of delivery of heroin was added later. Martinez was previously convicted of felon in possession of a firearm in Los Angeles County in 2008 and assault with a semi-automatic firearm in 2001.